With a higher level of soluble fiber than oat bran, Psyllium, also known as plantago, provides essential fibers for the daily diet. 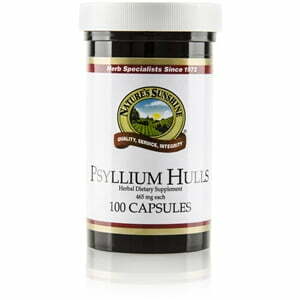 The hulls of psyllium help the body sustain already-normal levels of cholesterol and nourish the heart. 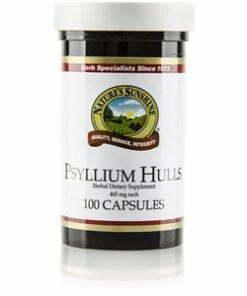 Each Nature’s Sunshine Psyllium capsule is 465 mg. Persons with allergies or sensitivities to inhaled or ingest psyllium should exercise caution when using this herb.